Congratulations Mark “Mad Dog” Friedman and “Louisiana Sam” Gillis! Their CD ” “Blue Lightning First Strike” has been declared the Colorado Blues Society’s BSPCD winner.1st Strike is deep Southern country blues at its best — live, raw and aching for deliverance. 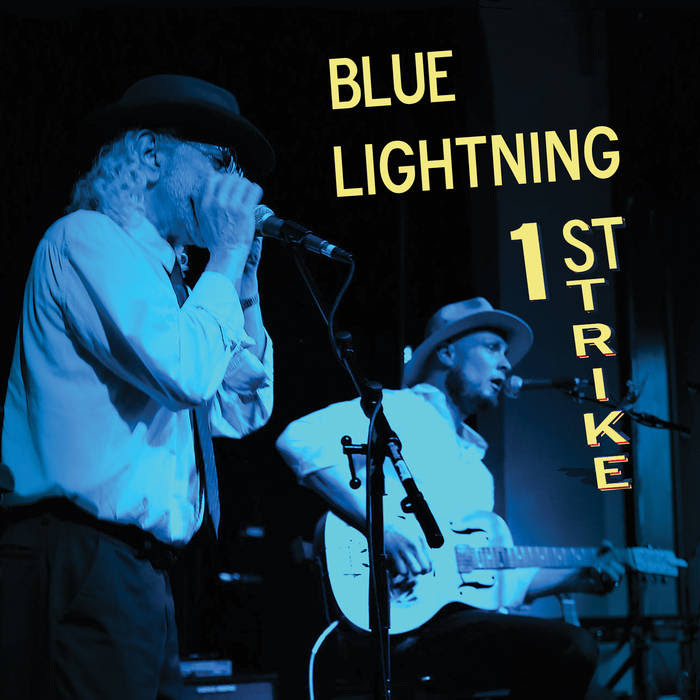 The CD will be entered in the Blues Foundation’s BSPCD with the international winner declared during IBC week in Memphis. Good luck Mad Dog and Sam!!! Thanks to the Colorado Blues Society for passing this terrific news along!